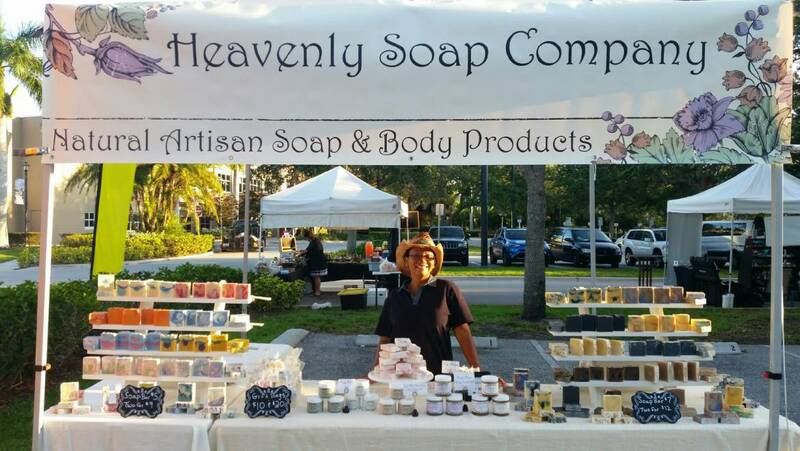 My name is Barbara Keen and I am the proud owner, founder, and CEO of Heavenly Soap Company. As a young girl growing up in impoverished Haiti, we often did not have access to many of the household items most people took for granted elsewhere. My mother refused to be a victim of circumstance and instilled within us the importance of being self-sufficient. She would often make, from scratch, many of the items that we needed around the house to ensure proper hygiene and sanitation. Of particular interest to me, was the way my mother would make soap. It was only upon arriving to the states that I began to use store-bought soap for the very first time. I immediately knew that homemade soap was far superior and I was determined to find out why. I began by researching the ways in which soap is made, the chemistry of it all, the individual ingredients and the properties they provide. Initially, I started out by handcrafting artisan soap as a hobby from my home. I did this for about two years while consistently seeking ways to improve my soaps through trial and error. Although it was challenging, my passion for soap making only intensified with each passing day. Eager to expand both my knowledge and product line, I spent countless hours reading, researching and experimenting. I even solicited the help of family and friends for the purpose of testing my products and obtaining the necessary feedback. It wasn’t long before the initial modest approvals turned to overwhelming successes. I now knew the time had come to take a leap of faith and share my passion for the art of soap making with the entire world! I feel so blessed to have this opportunity because making handcrafted artisan soap has given me a newly found purpose in life. It’s been a tremendously exciting and extremely rewarding experience for me. Our company is consistently striving to evolve and grow and we welcome anyone who would love to come along for the adventure. What makes the homemade soap truly unique? It’s exactly the fact that it’s made by hand. Our all natural soaps are made from scratch, utilizing what is commonly known as the cold process method. 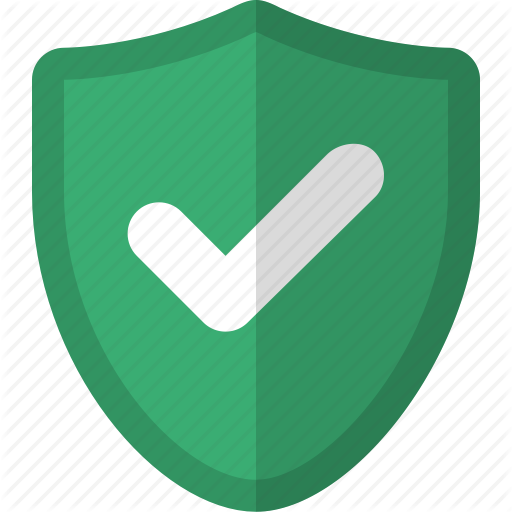 We work in small batches so that it is easier to ensure that high quality is maintained. We start with food-grade oils and then add pure essential oils, rich moisturizing oils and butters, fresh herbs and clays. The process takes between 4 – 6 weeks on average for a batch of soap to fully mature. Each and every bar is then cut, decorated and packed by hand, giving each one its own unique look and a slightly different weight. For me, this is the truly artistic part of the handmade soap making process. Why use Natural Soaps and Body products? Many of the commercial soaps that are sold in grocery and retail stores aren’t really soap at all. They are actually nothing but detergent! They are full of chemicals and sulfates that can be harmful to you rather than natural fats and oils which are not. Natural soaps are plenty good for your skin because they contain glycerin, a natural humectant (moisturizer), which remains in the soap as a result of our unique crafting process. Heavenly Soap Company products are chemical free, environmentally friendly and 100% biodegradable. They are made using organic, all natural and exotic ingredients necessary to produce only the highest quality soap and body products. Our mission is simple: We strive to make the best product on the market by using only the finest and most wholesome ingredients. Our goal is to build lasting relationships with our customers, as well as our local community, by crafting a superior product and providing outstanding customer service. We firmly believe that our products must never contain any ingredients that could potentially harm the environment.